FLASHBACK: In this file photo,Team Aquaforce,of Tobago, competes at the Annual Dragon Boat Festival, at Pigeon Point, Tobago, on June 16,2018. 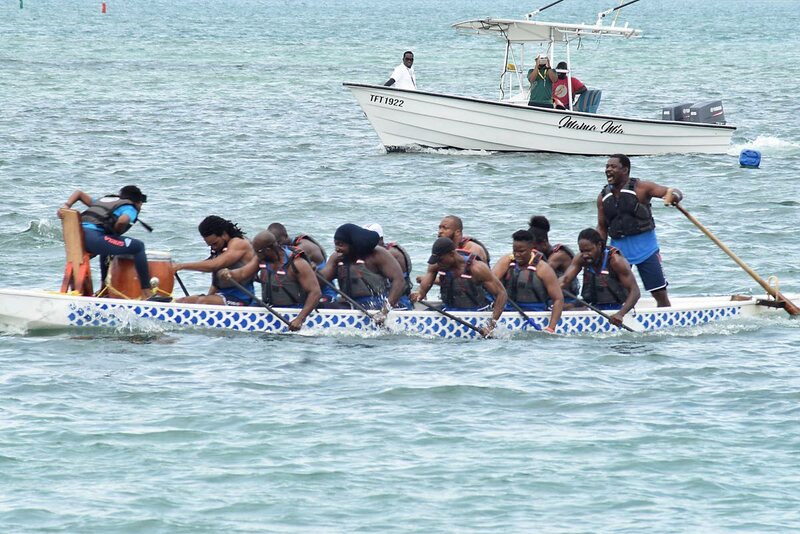 TOBAGO-BASED Dragon Boat Team Aqua Force are full of confidence as they are preparing for the Pan-American Club Crew Championship to be held over the weekend, at the Pigeon Point Beach, Tobago. Aqua Force were founded over five years ago and they competed at the last Pan American Games 2015 held in Canada. The Tobago team will be participating on Sunday in the Premier Open 200 Metres. There will be participating teams from across the Pan-American region of Canada, USA, Panama, Puerto Rico. Reply to "Tobago’s Aqua Force ready for Pan-Am Championship"